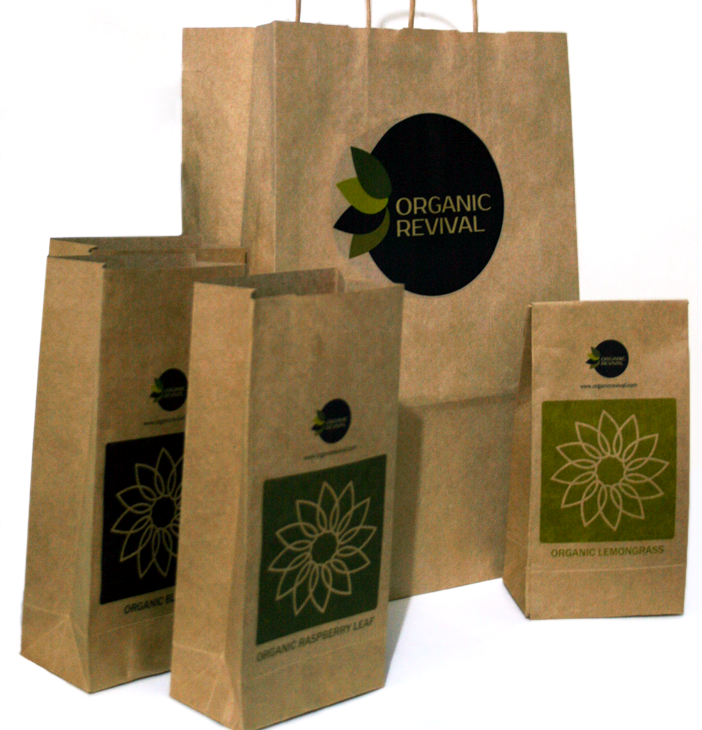 Packaging Design – Organic Revival Tea series. This were the second assignment for the Packaging Design class, we could choose between two briefs, one were to crate packaging for a series of teas and the other a series of cosmetic products. I went for the first one, and made a series using brown paper and the colors were chosen based on the teas colors. On the packaging I included brewing times and temperatures as well as information about the teas benefits, taste and colors. The Organic Revival logo is the four leaves from the tea series combined with the name and a simple circle. The font used is Prosto. 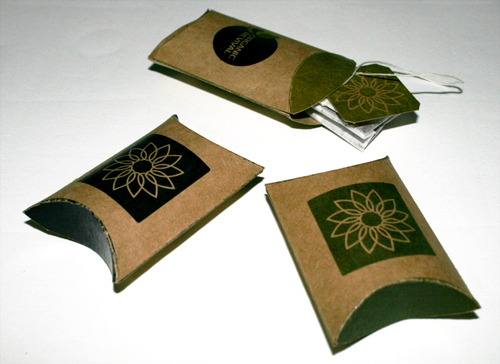 The individual packages is decorated with a circle of leaves on a background based on the tea color. The whole project is simple Illustrator work and a little InDesign.